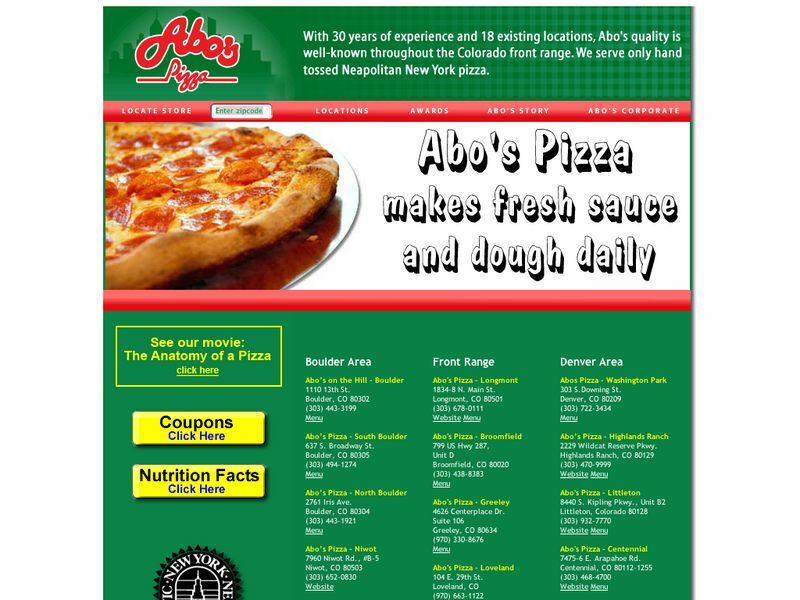 When it comes to regional cuisine, visitors to the state of Colorado have countless options available. 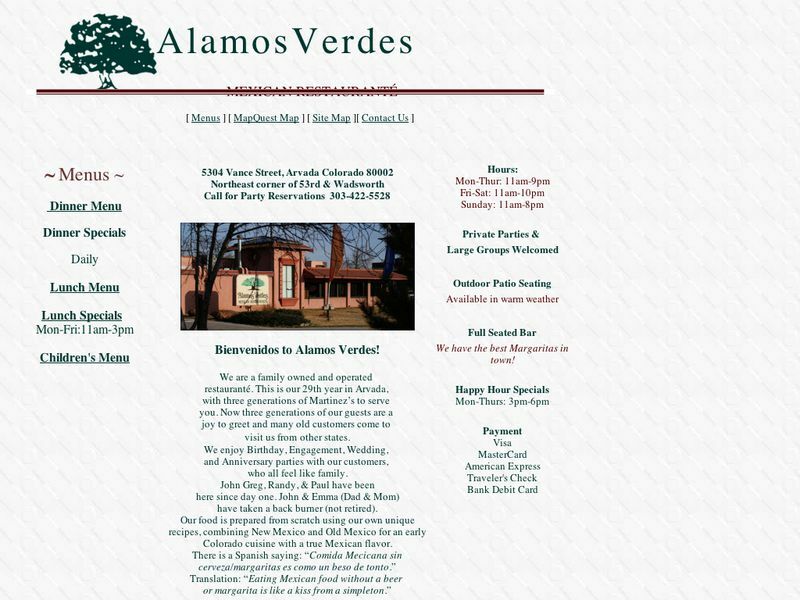 There are restaurants located throughout Colorado that range from fine dining establishments serving exquisite cuisine to roadside eateries that specialize in frying Rocky Mountain oysters. 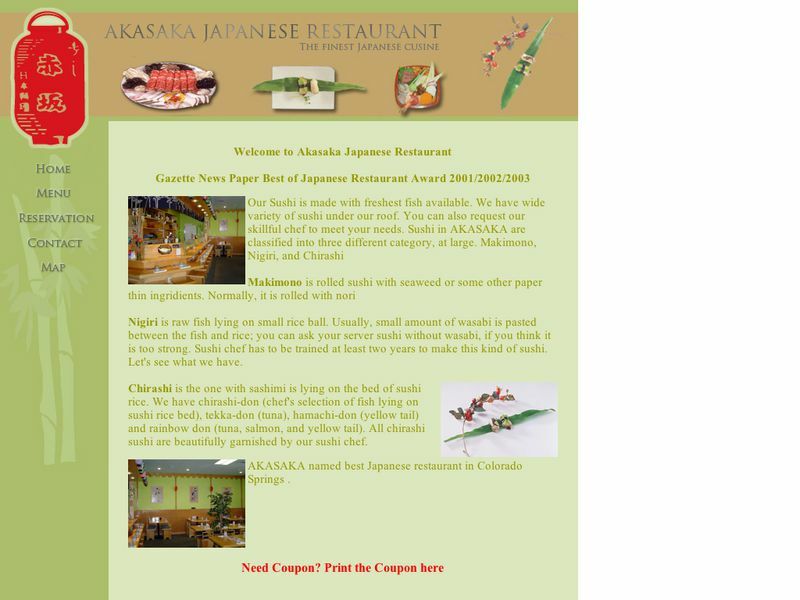 Here is an inside look at a few of the most celebrated restaurants located in Colorado. 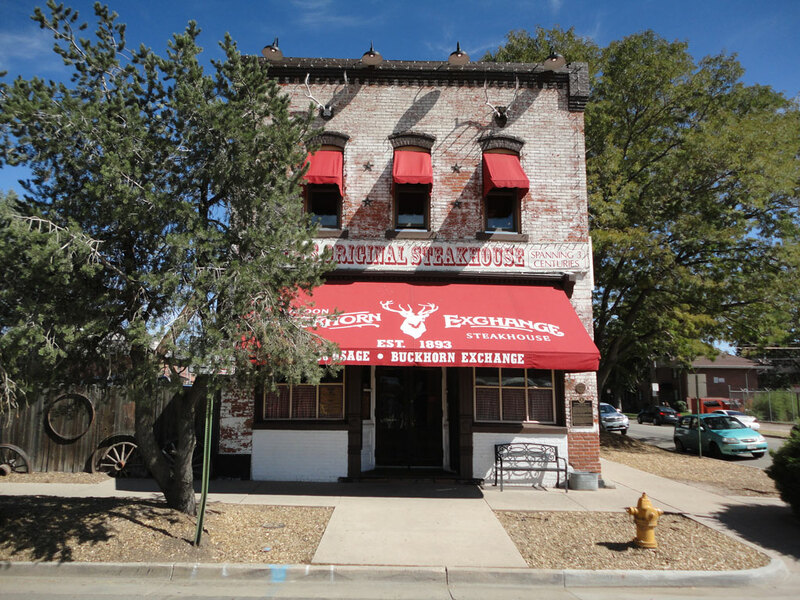 Diners who are in search of authentic Colorado cuisine in a more relaxed atmosphere should be sure to visit the Buckhorn Exchange. 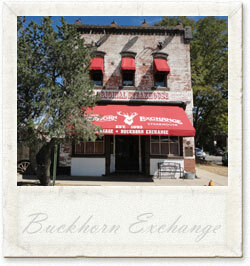 The Buckhorn Exchange is Denver's oldest restaurant and his Colorado's first liquor license. It has become a local institution for great Western-style lunches and dinners. The interior of the restaurant features the polished wood and red walls of a classic saloon with countless hunting trophies hanging the ceiling. Popular menu items include prime grade steaks, baby-back ribs and a variety of exotic meats like rattles snake and alligator tail. 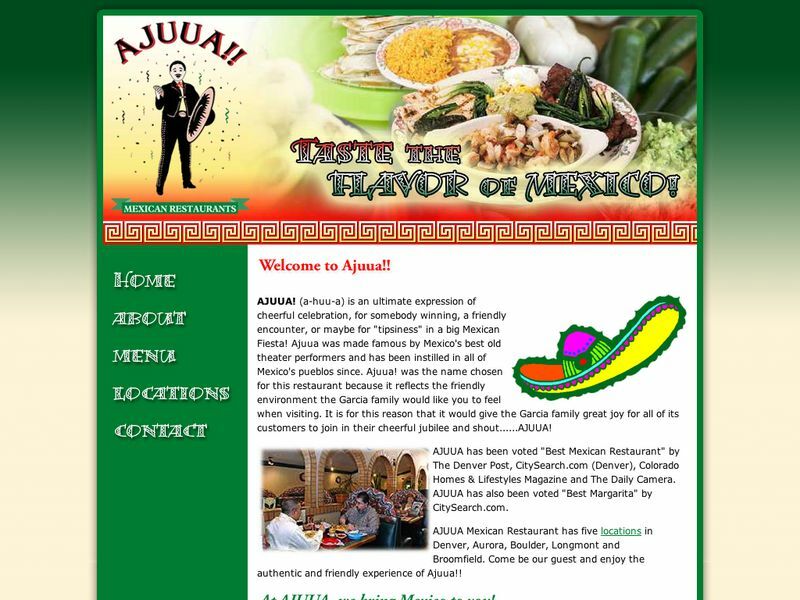 The Fort is a fine dining establishment located in Morrison, Colorado that has received excellent reviews from Wine Spectator, Bon Appetit, the New York Times and many other reputable publications. The extensive menu offered by The Fort is based around both traditional and modern interpretations of the cowboy suppers that were once served in the Old West. Traveler's who are visiting Colorado to enjoy some top-notch skiing can warm themselves after a long day on the slopes at Pepi's in Vail, Colorado. Pepi's offers a mixture of regional and European cuisine. 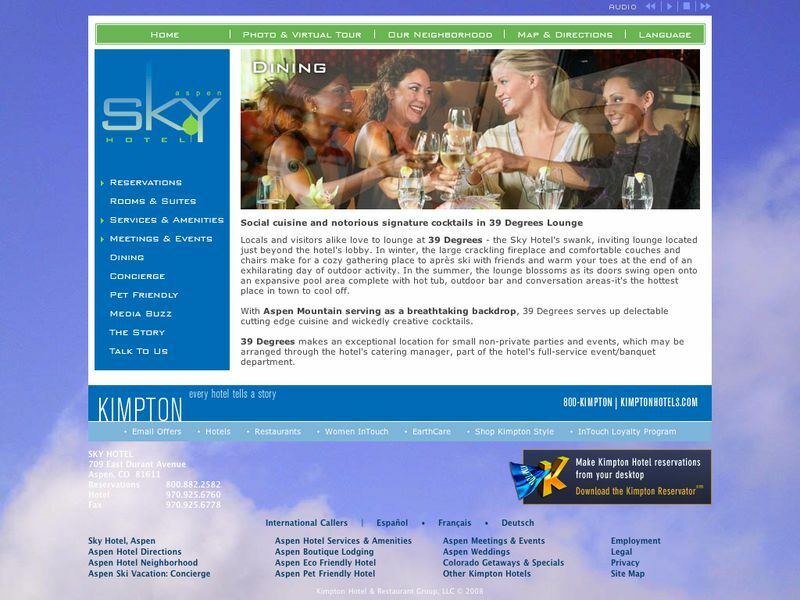 The restaurant is split into two different sections, each of which have their own menu. The main dining room is primarily devoted to European cuisine while the Antler Room offers a wide selection of wild game dinners. Some of the entrees available in the main dining room of Pepi's include Hungarian veal goulash, sauerbraten, wiener schnitzel and Madagascar pepper steak. There are also some vegetarian entrees available, such as vegetable strudel, pasta puttanesca and capellini fresco. Travelers who are just looking for a short bite will certainly enjoy the French-style escargot and spinach and artichoke dip. Pepi's Antler Room is only open during the winter. Guests can choose from a wide variety of wild game, each of which is cooked to perfection by Pepi's experienced chefs. Some of the most popular wild game entrees are the Canadian caribou cutlet, venison medallions and roasted Alaska elk loin. Many of the entrees available in the Antler room are carved or cooked at mobile preparation stations right next to the guests' table.